Hayley has responded to fans on social media after many tickets immediately ended up on resale websites. 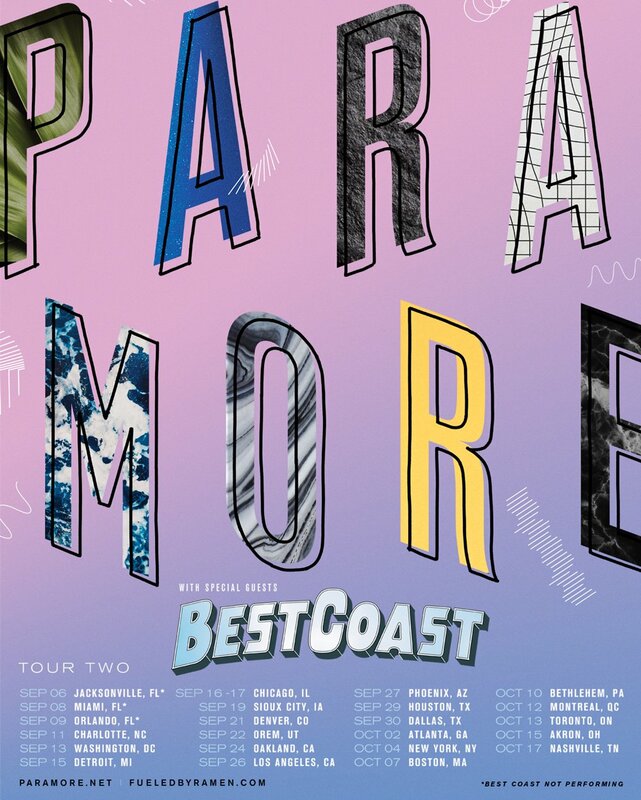 Paramore have announced a new ticket sale for today (May 24th) at 10am local time for all shows on Tour 2, available to purchase exclusively in person at the venue box office. The band announced the move in a Facebook message to fans. Tickets will be limited to two per person. Paramore have apologised to fans after the presale for their US tour sold out in moments, leaving many fans frustrated on social media. The band put the tickets on sale via Ticketmaster's 'Verified Fan' program whereby users preregister and receive a code to access tickets, limiting the amount of bots and scalpers able to buy up seats at a quick speed. @paramore: "We all got problems, don't we?" Fortunately, Hayley has come to the rescue, tweeting that the band are in discussion with their manager about how to rectify the situation moving forward. Don't worry guys, it's being handled.